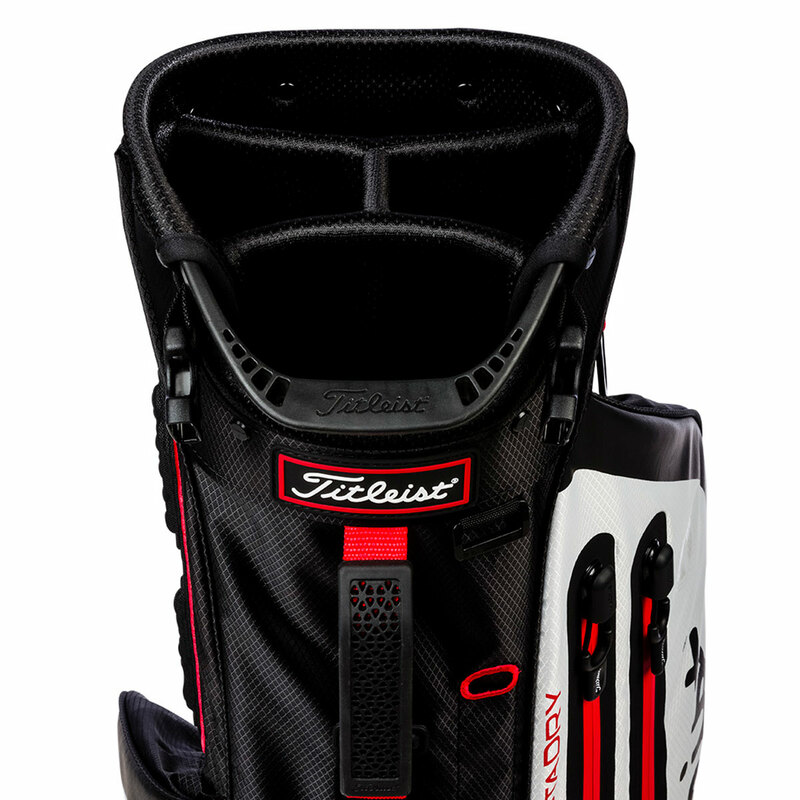 The Players 4 StaDry offers protection and a more comfortable way to organise your golf gear while you play. 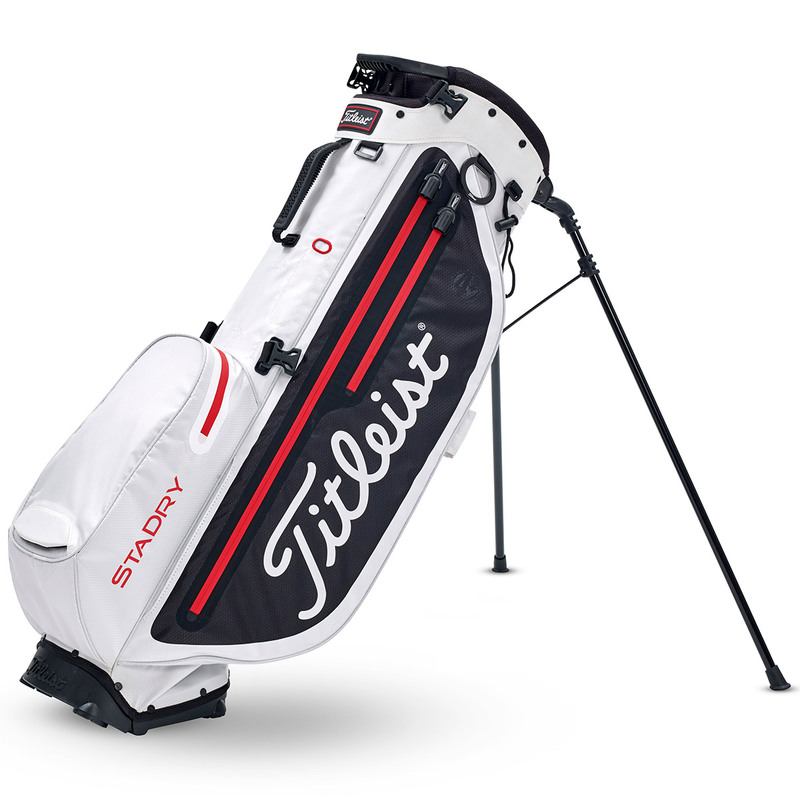 Designed to last with premium waterproof materials, seam seals and an aluminium stand with a hinged base to provide best in class stability, durability and waterproof protection. 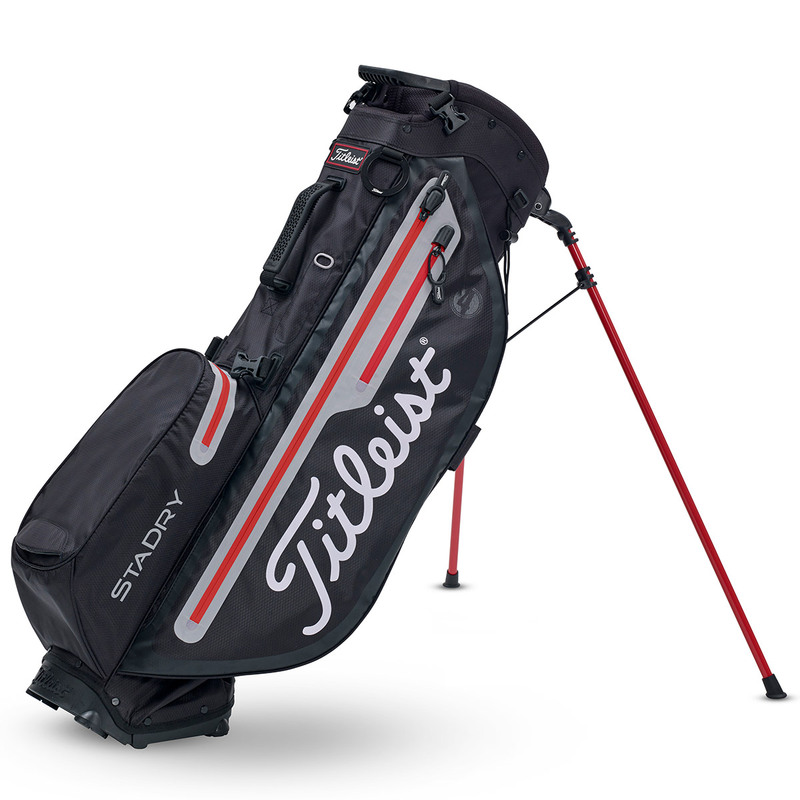 The bag offers 6 storage pockets to carry the weight of your accessories, balls and clothing, with a dedicated drinks pocket, valuables pocket and range finder pocket, all conveniently placed for quick and easy access. 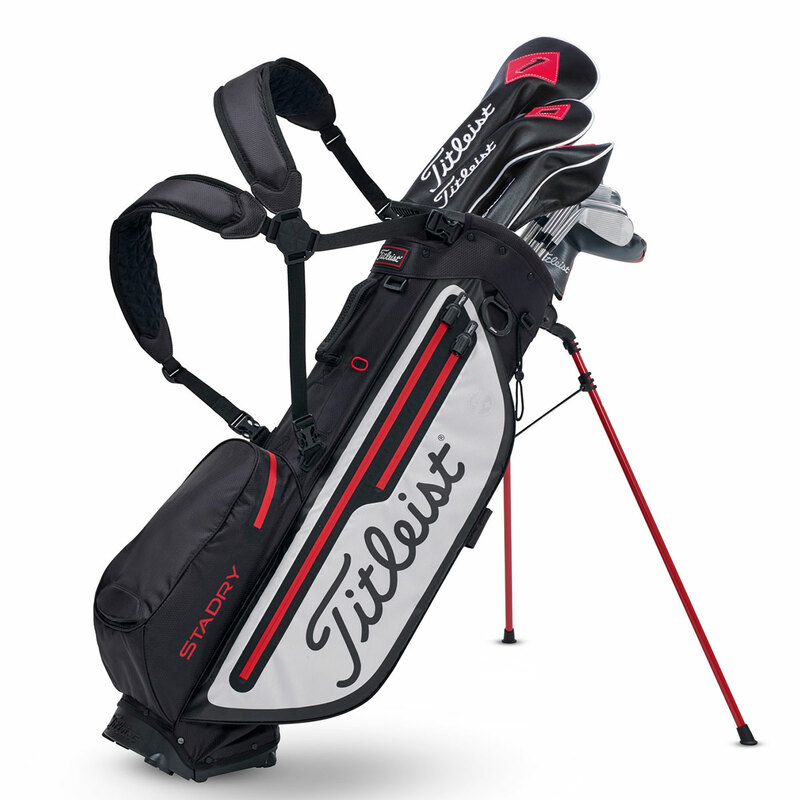 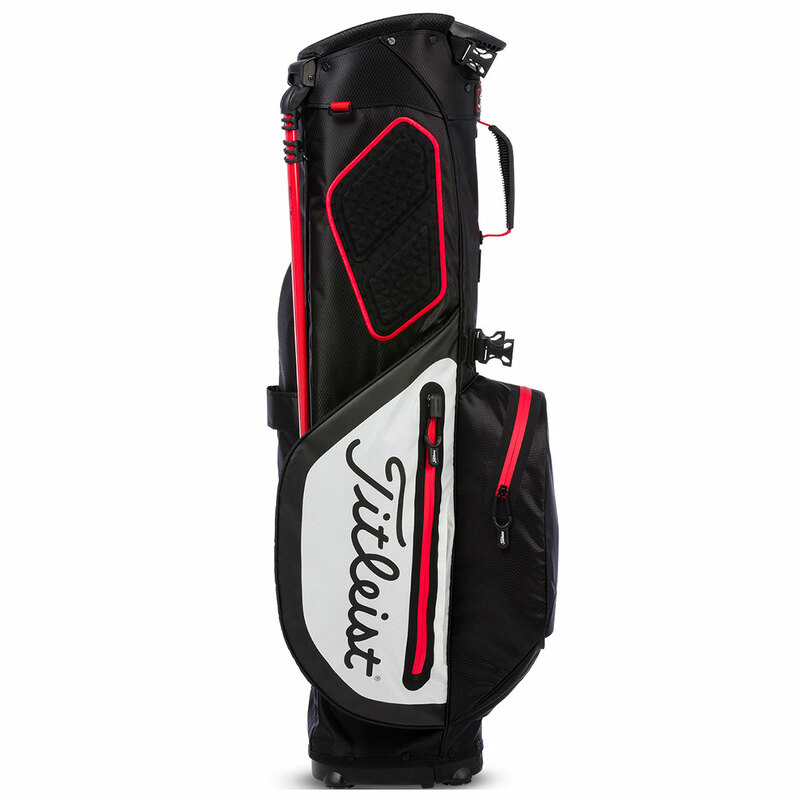 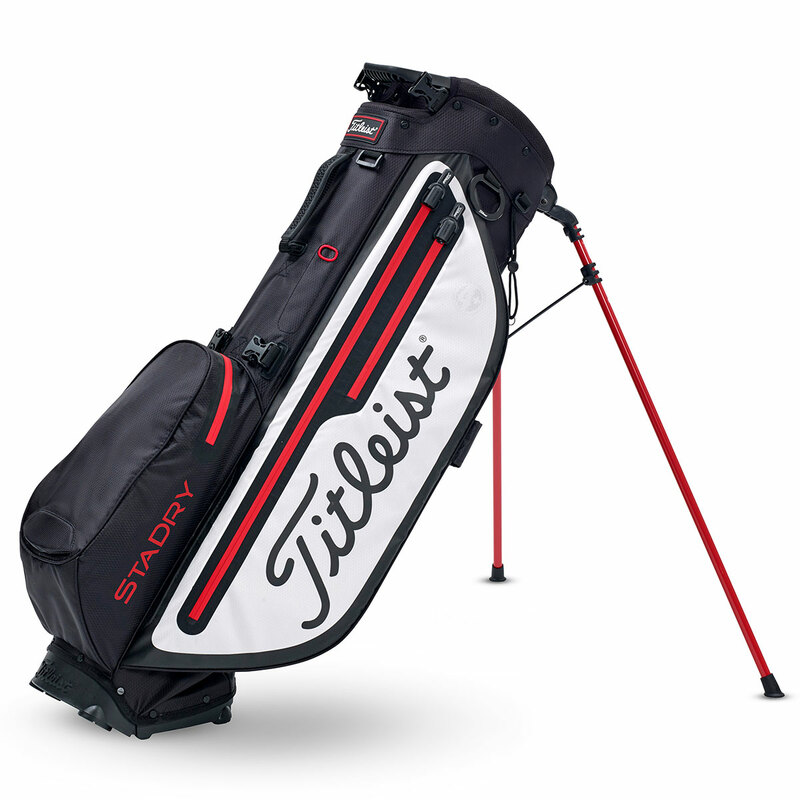 A low profile top with 4-way full-length divides helps you to manage your clubs, with a self-balancing, convertible strap system with dual-density foam for long-lasting carrying comfort.